Come and visit our farm with its animals, birds and children’s activities. 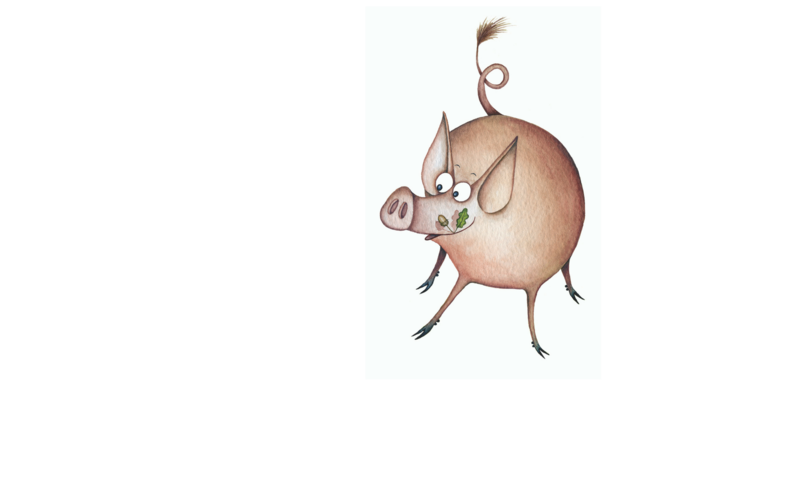 The star attractions will be Dennis and Gnasher, the Kune Kune pigs. You will love to meet them and they will love to meet you. They are very inquisitive, friendly animals and will trot over to greet you when you arrive at their field. 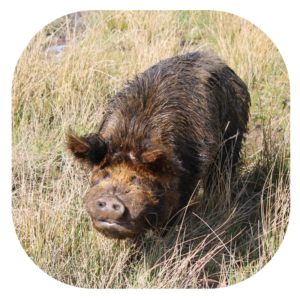 Our collection of lovable animals and rare breed poultry live around the farm’s central pond. Here you will see many breeds of chickens and ducks you will probably never have seen before. Information boards will tell you all about the animals and birds as you wander round the farm. 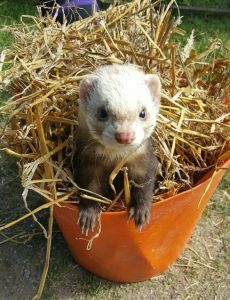 Come and see our cute ferrets, guinea pigs and maybe even get the chance to pet them in our petting area. All of our animals are available for adoption or sponsorship. 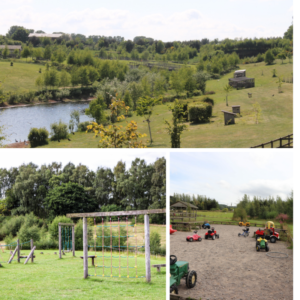 There are plenty of activities for the kids to try including an adventure trail, trampolines, sand pits, pedal toys and a variety of outdoor games. Great fun and something the grown-ups would probably love to have a go on too! After all this you will have worked up an appetite, so a visit to our tea room which overlooks the farm will be just the thing. Once refreshed you will be ready for a gentle stroll round our beautiful nature reserve with its lochs and wetlands where you will see lots more birds and wildfowl. 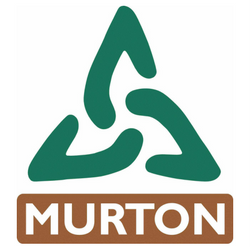 Some nest here at Murton and others are just visiting. We hope like our visiting birds, you will come back to see us again and again. For more photographs of our farm be sure to visit our Gallery. Day Tickets can be purchased in our Tea Room. Take a look at our Season Ticket and Annual Tickets. Great value for visiting again and again. Our animals and birds love to have visitors, but did you know you could support them by sponsoring or adopting one of them? Sponsorships start at £12.50 and Adoptions start at £25. For more information please look at our Adoption and Sponsorship information. We welcome groups to join a member of staff to get a little closer to our animals and find out a little bit more about them. This can be part of a fun day out or incorporated into fuller programme. To book an experience please contact our office for availability.